Advances in technology have made root canals pain free, or nearly so. Unfortunately, the same cannot be said for the cost. Root canals, and the tooth restoration that follows, are expensive. Before addressing the question in the title, let us explain a bit what a root canal is and how it is done these days. A tooth is composed of three elements: the enamel, the dentin, and the pulp. • The enamel is the white part on the exterior of the tooth. • The dentin is the hard layer under the enamel that gives the tooth its strength. • The pulp is soft tissue under the dentin, composed by blood vessels and nerves. Its function is to “feed” the tooth while it’s growing so it achieves its adult state. The pulp can get infected. The two main causes are bacteria and trauma. However, because the pulp is under the dentin, it may be hard to notice until the infection is advanced. When the infection reaches a certain point, it causes pain. If left untreated, the infection will eventually cause the loss of the tooth. If the patient is an adult, the pulp isn’t needed anymore because the tooth has reached its maximum size already and it can be nourished by the tissue around it. The root canal (known technically as endodontic therapy or root canal therapy) is used to remove the pulp in order to eliminate the infection and avoid a total loss of the tooth. Today, this process is done with anesthesia and modern instruments to eliminate pain. Once the dentist eliminates the pulp, he or she decontaminates the space or root canal and fills it with a material that prevents air bubbles from forming. This procedure is done from the top of the tooth and when it’s finished, the tooth requires reconstruction. This is when a crown is used. 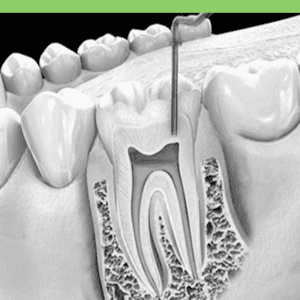 While the root canal is a standard procedure, it’s often a costly one. It typically costs approximately $1,000. This doesn’t include extras, such as x-rays or painkillers. Most importantly, this amount doesn’t cover the reconstruction of the tooth. A crown can add $1,500 or more to the price. Moreover, there are other factors that can raise the price even higher: the specific dentist, the prices in the area where you live, the position of the tooth and how difficult it is to reach it, teeth with root canals whose forms are atypical, etc. Is It Viable to Go to Costa Rica? It is hard to mark a point where the answer is obvious. However, as the number of teeth requiring root canals or the price of your treatment goes up, going to Costa Rica gets more and more attractive. When getting quotations, make sure to take into account all extras, including the reconstruction of the tooth, the x-rays and the medications. However, you donʼt have to go to Costa Rica for just one root canal. In order to get the full benefits of your trip, it is advised that you take the opportunity of being in a place with cheaper prices to get all your dental needs satisfied. For example, you can get your teeth whitened, get dental veneers, get an implant or get braces for your teenage kids. Finally, Costa Rica has so much to offer. From sandy beaches to hikes in nature to beautiful colonial towns, there are few places that can match Costa Rica’s charm and natural beauty for your dental vacation. 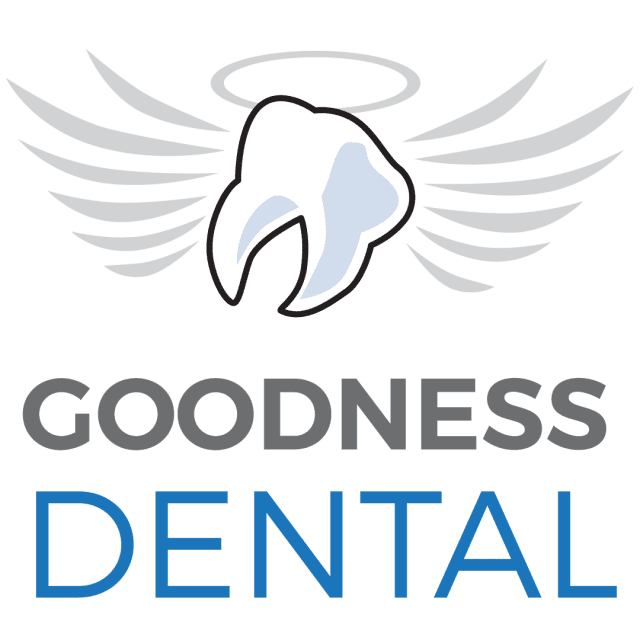 If you are interested in endodontics and root canals in Costa Rica, fill out the “Find a Dentist” form on this page. One of our patient advocates will reply to your needs. Endodontics: Do I Need a Root Canal if I Have No Dental Pain?